Market is full of makeup products but the problem people get is how to find good quality within cheap range. 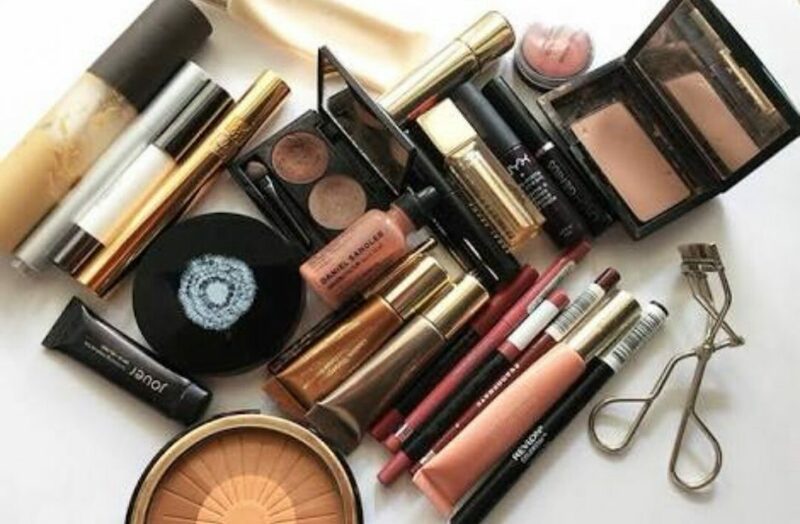 Those applying makeup on daily basis find it difficult to get affordable products which fulfill their need. Today our Beauty expert Sonia Kapoor will tell you about affordable and good quality products for daily usage. You can find many cheap cleanser options in the store. But I have been using Kaya Soothing Cleanser for past 2 years and I found it good for my skin. After using this you can easily see the difference. It reduces the oil on your face. Plum Day moisturizer is good for daily use and if affordable also. It has Alo Vera Gel which is good for skin problems. If you wish to get light coverage when you don’t apply Foundation then Garnier BB cream is good for you. Same way if you wish to get color correction than Lakme CC cream fulfills the purpose. Loreal True match Concealer provides good coverage. Loreal Infallible 24 hours Foundation. This foundation is sweat proof, stays for 24 hours and provides very good coverage. To set a base we have two options in Compact. 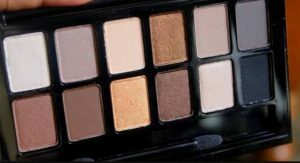 Makeup Revolution Protection Pallet. This comes in All in one pallet. Highliter, Bronzer, Compact. Maybelline dream Satin Skin Compact. This is a simple compact to set the base. 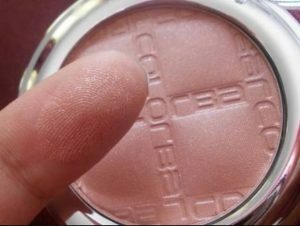 Affordable and pink shade blusher for everyday use Color Bar Cheekt Blush. We have 3 options in Eye liners. Maybelline Hyper Matter Liquid Liner provides matte look. Loreal Paris Infallible Silkissime Eyeliner provides very smooth application and stay all day long. Loreal Super Liner is also very good for everyday use. To get a very nice volume Maybelline the Magnum Barbie Mascara is a good option. It is also waterproof. Products may vary according to skin type.